The Little Martin LX1E is Back In Stock. With limited stocks this popular little travel guitar will fly out the door so get yours quick at Guitarbitz Guitar Shop. Its one of Martin's smallest guitars but this little electro acoustic beauty is a big deal. 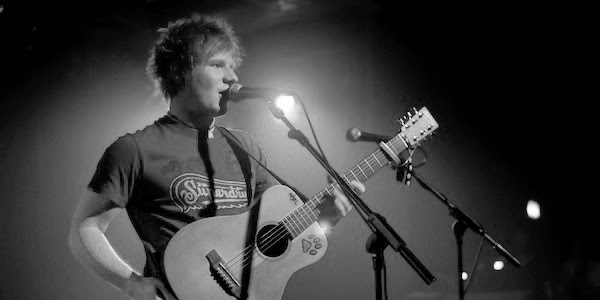 It has a powerful and convincing tone and is even used by Ed Sheeran. 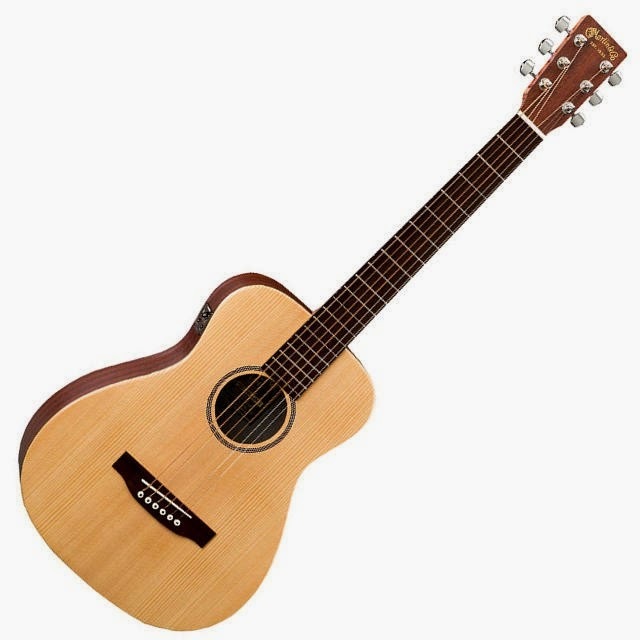 It's the perfect guitar and ideal for travelling and moving around whether it's on holiday, school, college, work or wherever you need to be. Just £409 or with 0% finance available, it could be yours for as little as £30.67 a month. Check it now and for more details regarding finance click here. This little one will follow you wherever you go. Click here for more information on the Martin LX1E.